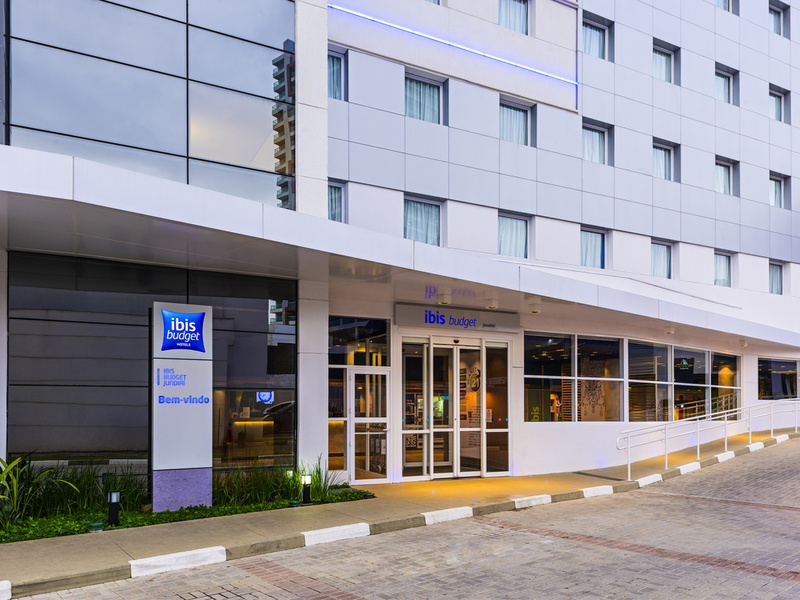 The ibis budget Jundiaí is a budget hotel that offers all the comfort you need at a fair price. Guests can enjoy WIFI, an indoor paying car park, breakfast and a 24-hour convenience store, all in a modern environment, in a prime location in Jundiaí. The hotel is just a 2-minute walk (219 yards [200 m]) from the JundiaíShopping shopping center, and offers easy access to the bus station (5 min) and Jundiaí Airport (13 min). Classic Apartment with double bed.